Artificial intelligence is virtually everywhere. But forget about Alexa, self-driving cars and those pesky pop-up ads that follow you around the Internet. Think litigation tools. As the legal profession adapts to changes in the marketplace, more law firms are looking for alternative ways of doing business. 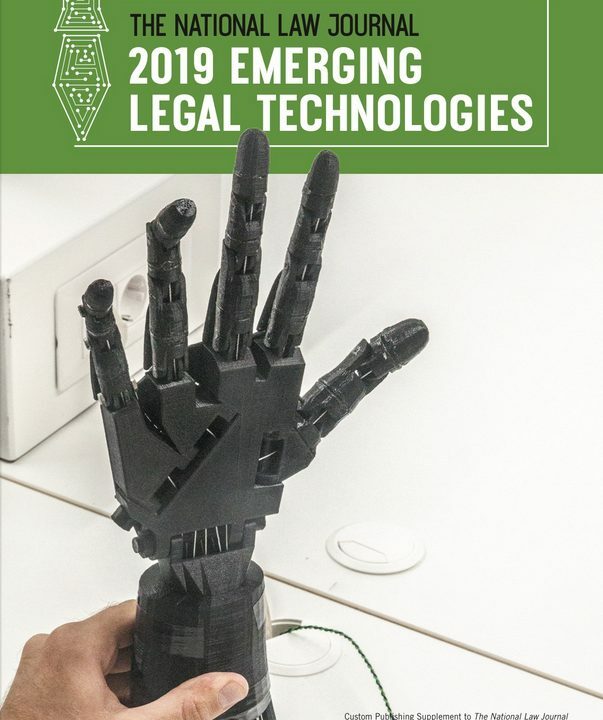 As the legal profession adapts to changes in the marketplace—from evolving technology to a declining demand for services and competition from a growing number of non-traditional legal providers—more law firms are looking for alternative ways of doing business. Demand growth for law firm services was “essentially flat in 2017,” according to the “2018 Report on the State of the Legal Market,” issued by the Center for the Study of the Legal Profession at Georgetown University Law Center and Thomson Reuters Legal Executive Institute. “This continues a seven-year pattern (with the exception of a brief uptick in 2011 and a slight negative turn in 2013). It stands in stark contrast to the four to six percent annual growth in demand experienced in the legal market prior to 2008,” the report states. Over the past few years, there has been “mounting evidence that law firms that proactively address the needs of their clients—e.g., by implementing alternative staffing strategies, pursuing flexible pricing models, adopting work process changes, making better use of innovative technologies, and the like—can achieve significant success,” the report concludes. Clients’ higher expectations and tighter budgets at firms also are forcing improved productivity and efficiency to maintain a competitive edge. But that’s easier said than done at small and mid-size, budget-conscious law firms. The ABA’s 2017 Tech Report notes a “troubling” technology gap between large firms and small firms in hardware and software, IT staff and assistance, training, and overall resources. Fifty-eight percent of solo firms and 40 percent of firms with two to nine attorneys reported that they did not budget for technology. However, there are glimmers of hope. 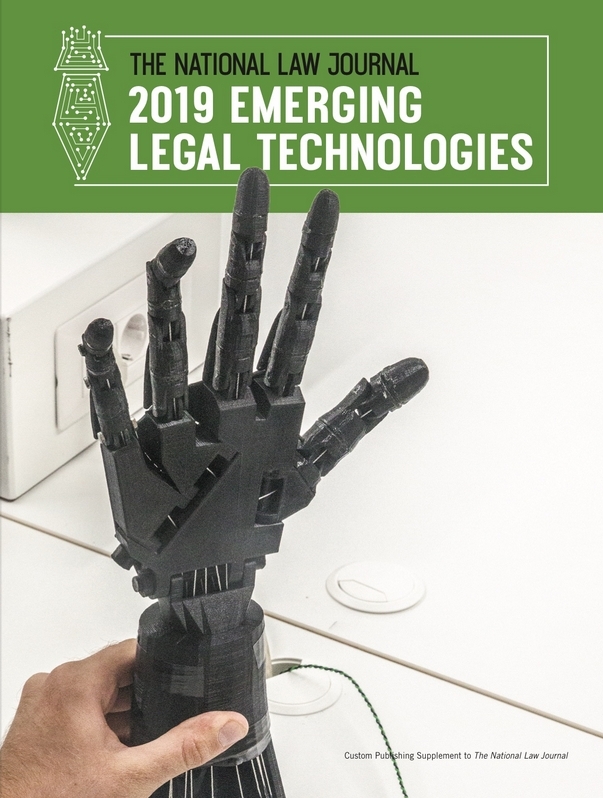 The number of AI products in the marketplace suited for litigation purposes, such as machine-assisted research, document review and analysis tools for trial preparation, is greater than ever, providing myriad opportunities to make it easier and more affordable for smaller and mid-size firms take advantage of innovative technologies. The ABA report noted that the most popular software being used by law firms is related to litigation support, available in 39 percent of firms that responded to its survey. AI systems, such as that offered by ROSS Intelligence, leverage natural language processing to help analyze documents. ROSS is designed to improve the efficiency, accuracy, and profitability of legal research and firms using ROSS have reported a 30 percent reduction in research time and found 40 percent more relevant authorities, according to its website. 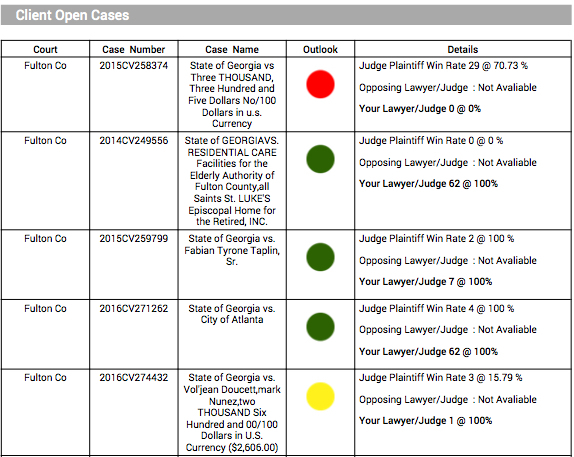 Allegory automates “everyday litigation tasks, connecting your case from every angle” and helps manage transcripts and leverage deposition testimony. 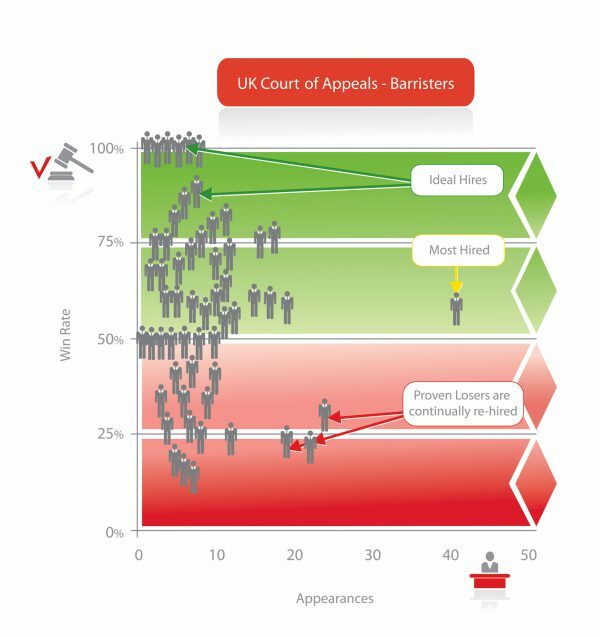 Similar to the way online retailers use predictive analytics to predict customer behavior, law firms can use analytics to predict how judges and courts rule and the precedents they rely on. 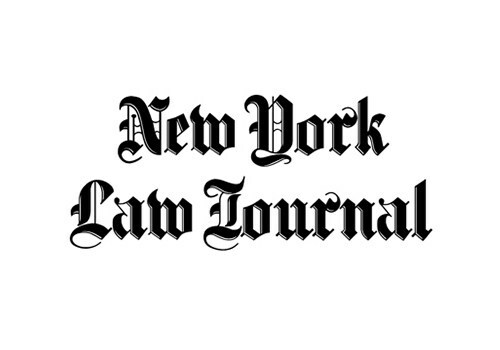 “Learn how judges think, write and rule,” touts Ravel Law’s Judge Analytics. 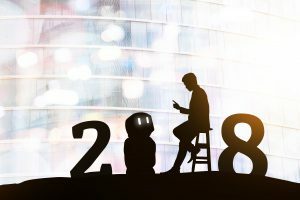 While some lawyers view integrating AI into their practice as a risky proposition and many are historically averse to change, others say that not integrating AI into a law practice in the not-so-distant future will not be an option. Mario D. Cometti is a partner at Tully Rinckey in Albany, focusing his practice on civil and commercial litigation.